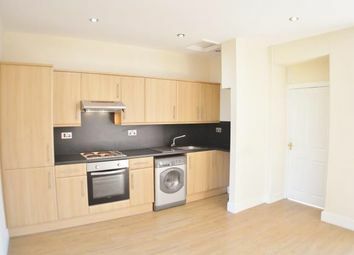 Rosemount Property are pleased to offer this unique opportunity to rent an impressive, prestigious luxury development. 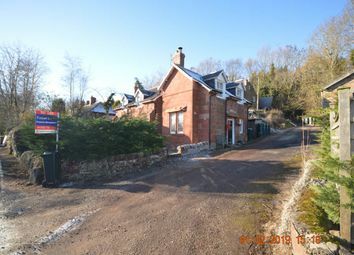 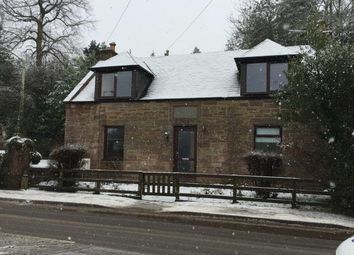 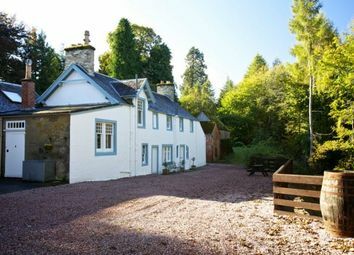 3 bedroom cottage within popular commuting village of Coupar Angus. 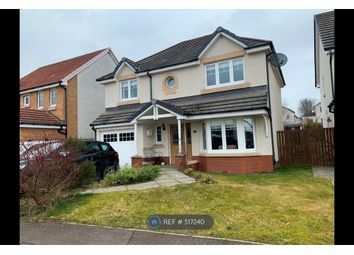 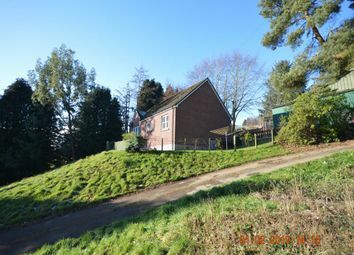 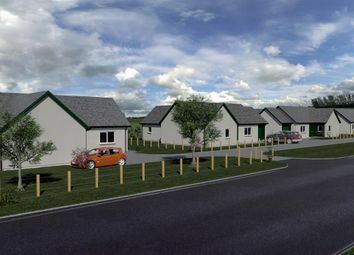 3 bedroom semi villa with driveway and garden with outhouse and summer house, benefits from gas central heating and double glazing. 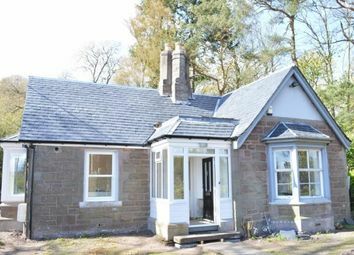 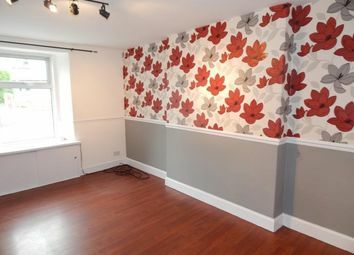 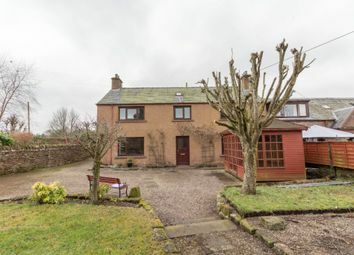 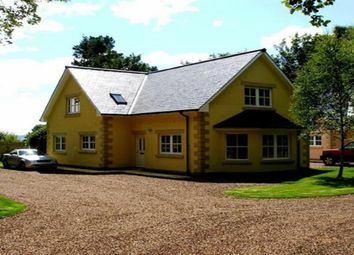 Rare opportunity to let recently refurbished, detached house in Alyth. 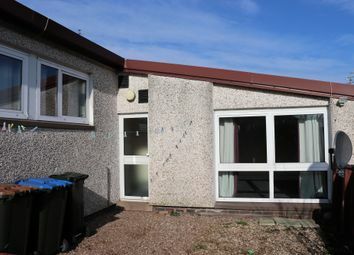 Property benefits from recent modernisation, gas central heating and double glazing.